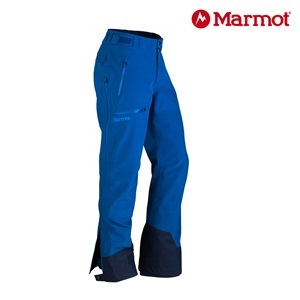 The Orion Pant is built for technical alpine pursuits. 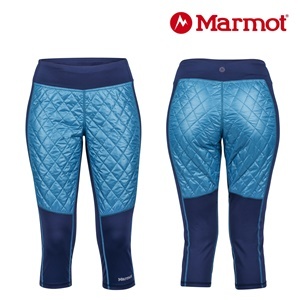 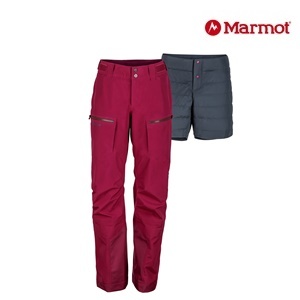 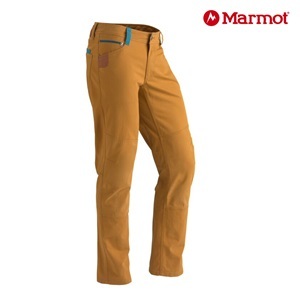 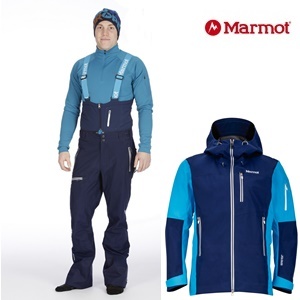 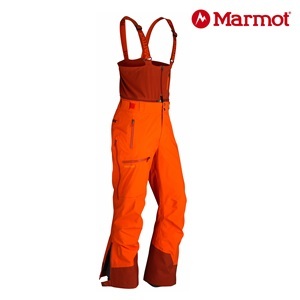 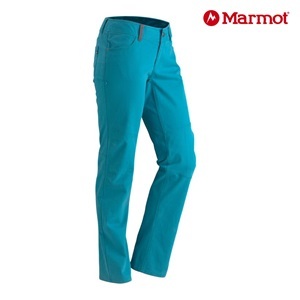 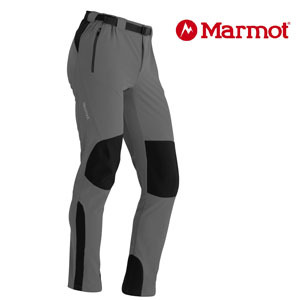 The water-repellent, breathable pant is made from Marmot M3 softshell fabric with reinforced, articulated knees and scuff guard at hem. 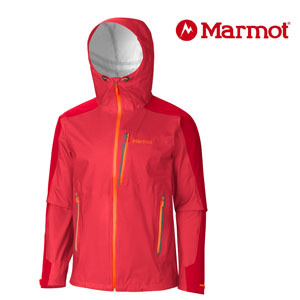 Zippered hand and back pockets keep things secure en route. 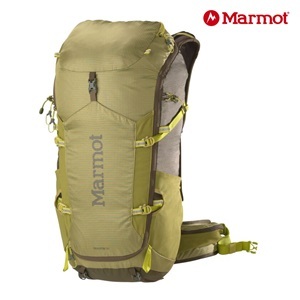 Whether you’re traveling on an adventure or traipsing to and from the office, you’ll be taking it easy with the Day Hauler pack. 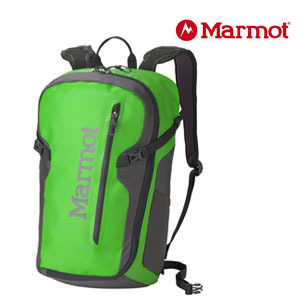 The large D-shaped zippered main compartment makes for simple storage and access, and the padded laptop sleeve means this bag is versatile enough for work and play. 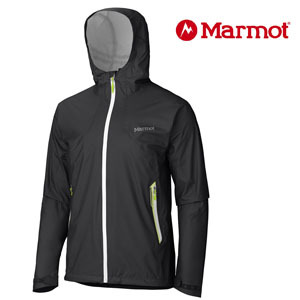 A genuine featherweight, the Speedri Jacket is light in weight but heavy in innovation. 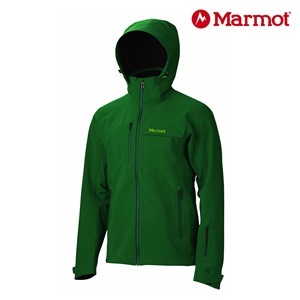 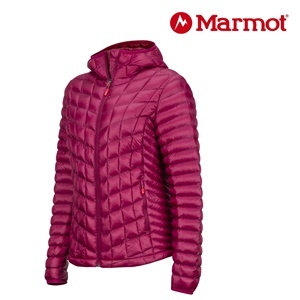 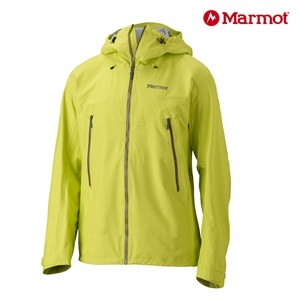 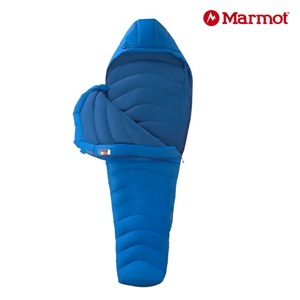 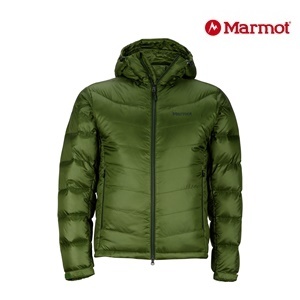 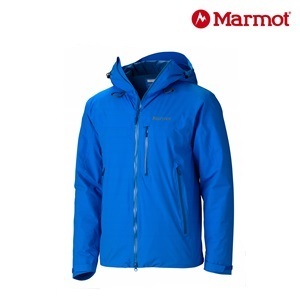 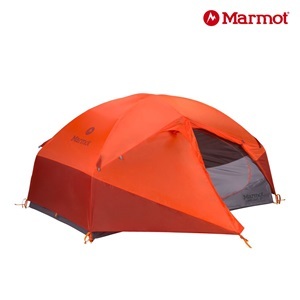 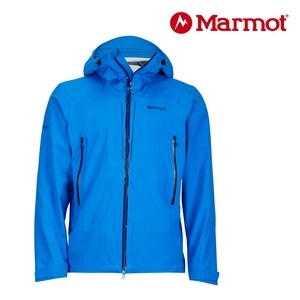 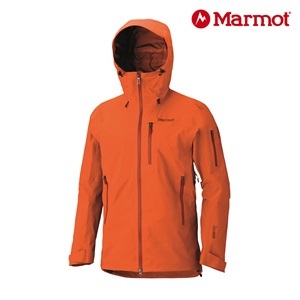 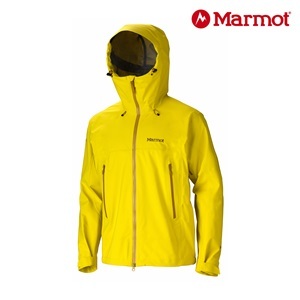 Ideal for backpacking or climbing, this highly compactable shell features the Marmot MemBrain® FusionDri technology, making it extremely waterproof, breathable and moisture wicking. 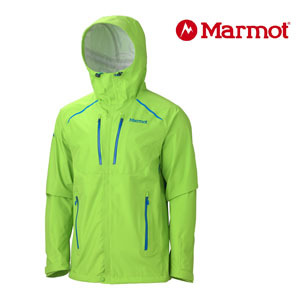 Hit the trails in late afternoon in the lightweight, semi-fitted Cypher with maximum sun protection. 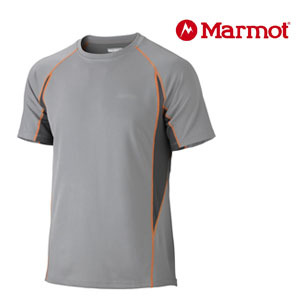 Made with natural odor protection of Cocona® technology, this breathable mesh fabric naturally dries and wicks.